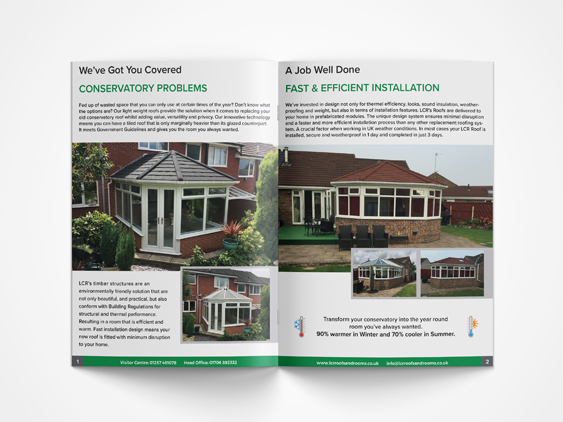 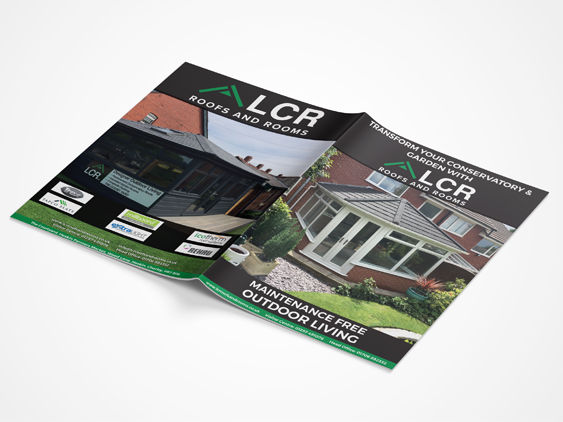 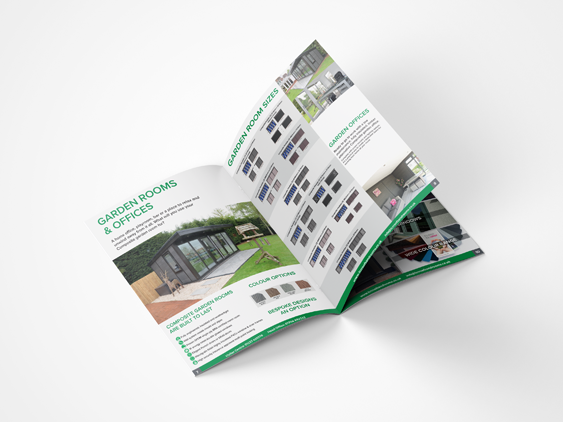 A brochure is one of the best and professional ways to present your company, products and services to new and existing customers. 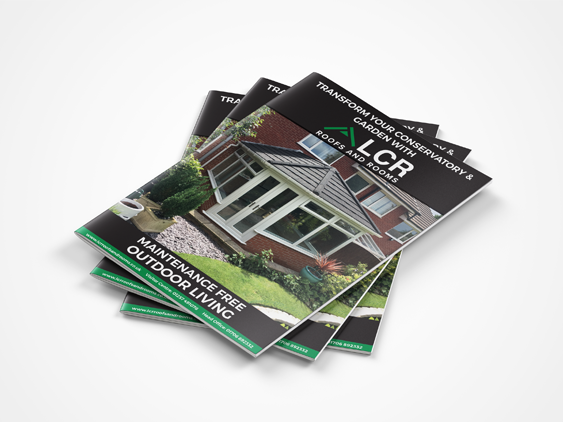 You can supply your own artwork or have a member of our design team create you your own unique design. 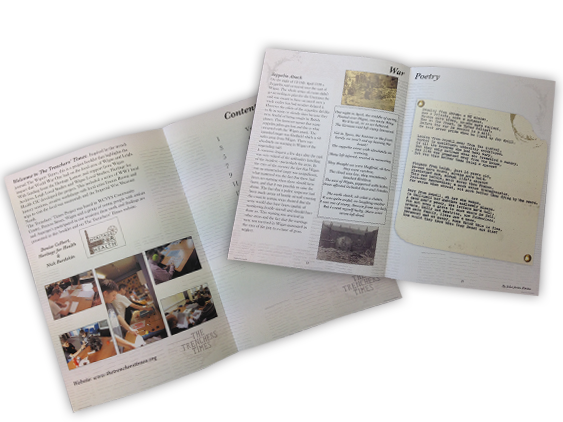 Booklets are the perfect product for event guides, instruction manuals and much more. 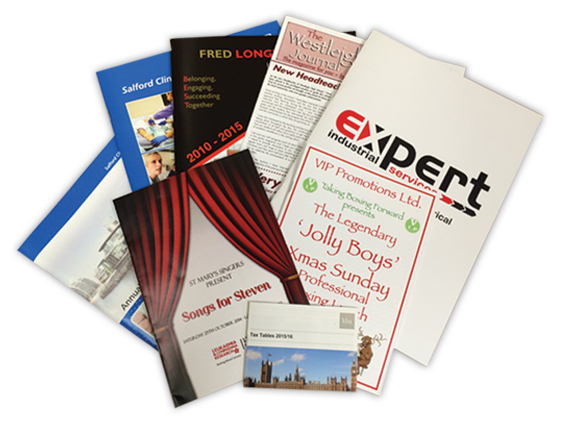 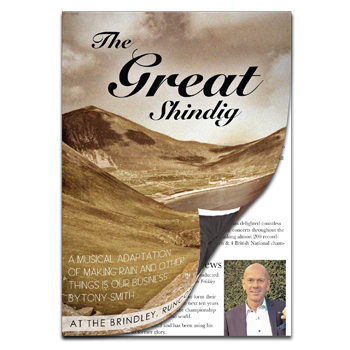 Programmes are the type of booklet you need for any form of show or production. 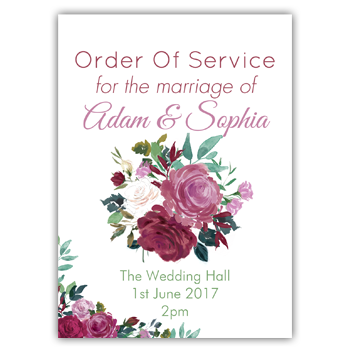 Order of Service are a lovely touch to an important date such as a funeral, memorial service or a wedding.